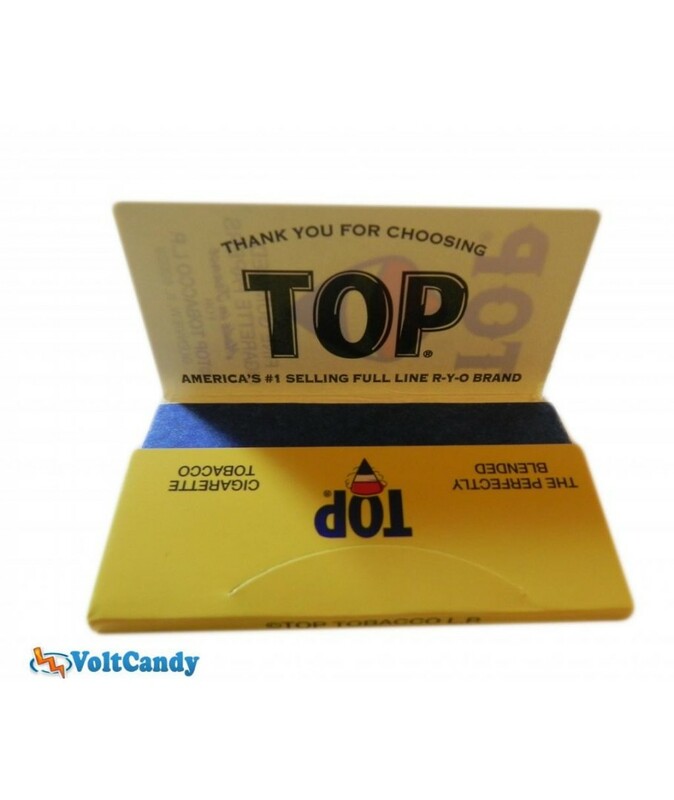 TOP Fine Gummed Cigarette Papers are 70mm wide and come 100 to a pack, 24 packs per box. Imported from France. One of the best and most loved papers made. Pure Hemp, No trees were killed to make this product. 1 1/4 sized. 50 leaves per pack. 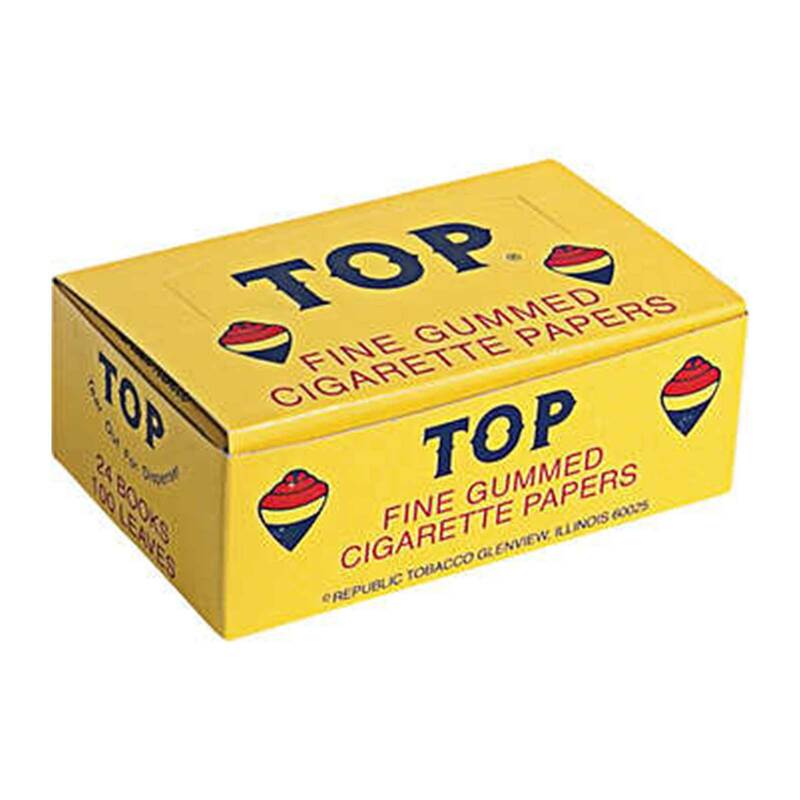 25 packs per box. All BIC® pocket lighters meet or surpass universal guidelines and administrative prerequisites. One fourth of an administrator's workday. in a BIC® lighter manufacturing plant is committed to quality checks. Each BIC® lighter experiences more than 50 programmed quality and security checks. before leaving the production line.